I’m not in the business of fame. 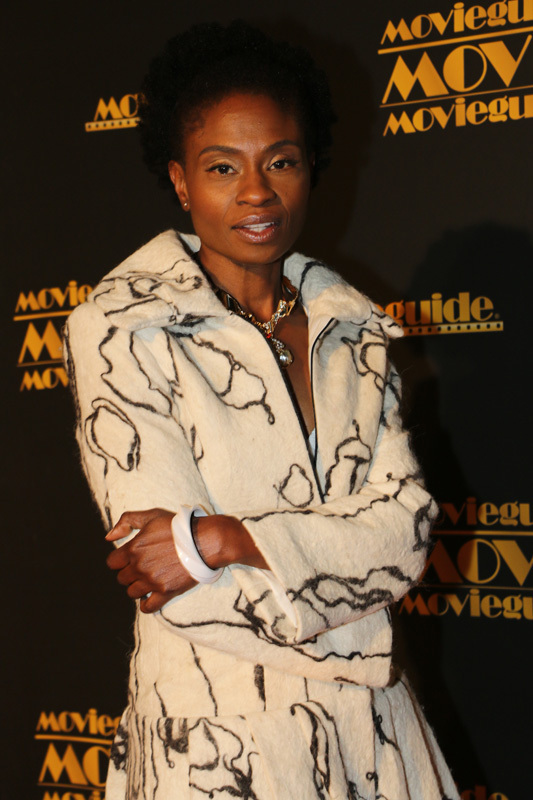 But I have to admit, I was blown away when the Hollywood actress Adina Porter wore a Green Embassy garment for a red carpet event in LA late last year. I first met Adina at Vancouver Fashion Week last September. She was sitting next to me, but I had absolutely no idea who she was! We got to chatting and kept in touch though it took me a month to realise she was a star. 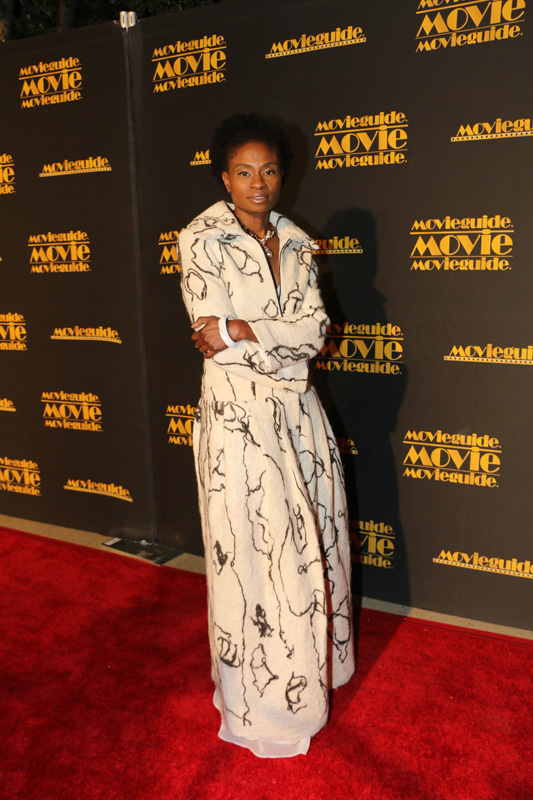 The piece Adina chose was a stunning merino and alpaca fibres long coat – GOTS certified, of course. It’s from the Regeneration collection, which was showcased during London Fashion Week and Ecoluxe London in 2014. Like all my other items, this garment was a labour of love, taking over two weeks to create. In other news, the long coat was recently also in the running for a World Green Product Design Award. How exciting! The award is an international not-for-profit competition for sustainable product design. In line with the competition’s rules, Green Embassy had to be nominated through a third party recommendation – in this case, Felicia Shi, the GOTS China representative. Anyway, the winners were announced at the World Green Design Forum Yangzhou Summit in China in May. While we didn’t win the Award, it was such a huge honour to be nominated, given that we’re a small business up against much larger brands. It’s a positive sign that the world is really starting to notice our eco sustainable fashion brand.